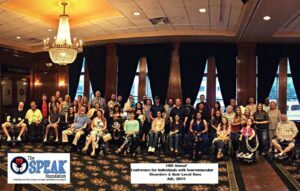 Yes, is registered the State of Illinois and we are pursuing 501(c)(3) status. Primarily, the need to develop a patient registry for individuals diagnosed with LGMD2L in order to be prepared for clinical trials, when they become available. 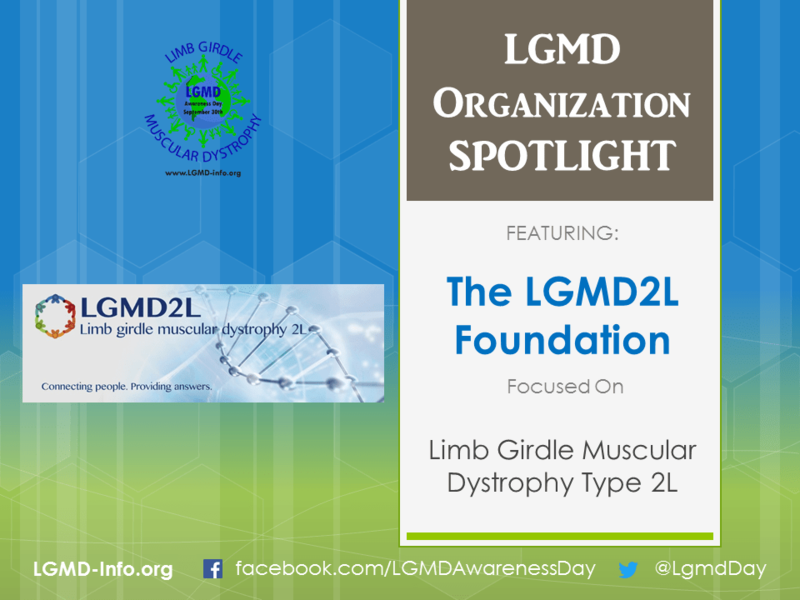 The LGMD2L Foundation’s goal is to unite people affected by this rare disease. Also, provide an open forum to connect, discuss and ultimately build a community of LGMD2L members. 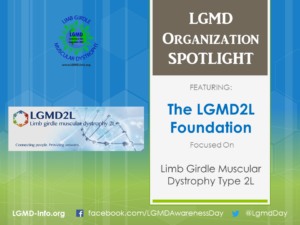 Although our disease is rare and poorly understood, we have established this foundation to build a database of LGMD2L patients for future scientific research and clinical trials. The only way to bring about change is to unify those who are driven for a cure! Registry, information via website and social media. Support as needed and connections to other community resources. Getting our non-profit status and starting the website with the registry. 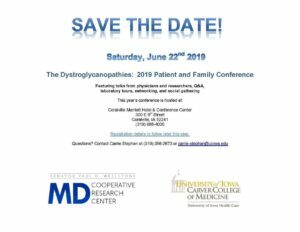 Our website will have information to contact us and eventually to make tax-deductible donations that we will need to stay connected to the information at events and conferences. Our website has our email and phone number. Please reach out anytime. You can also always send us a message via Facebook or Twitter. IS THERE ANYTHING ELSE YOU’D LIKE TO ADD? 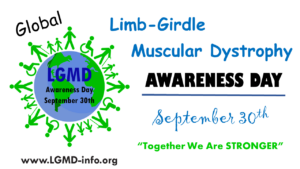 We are looking forward to success in achieving cures and treatments for LGMD2L.